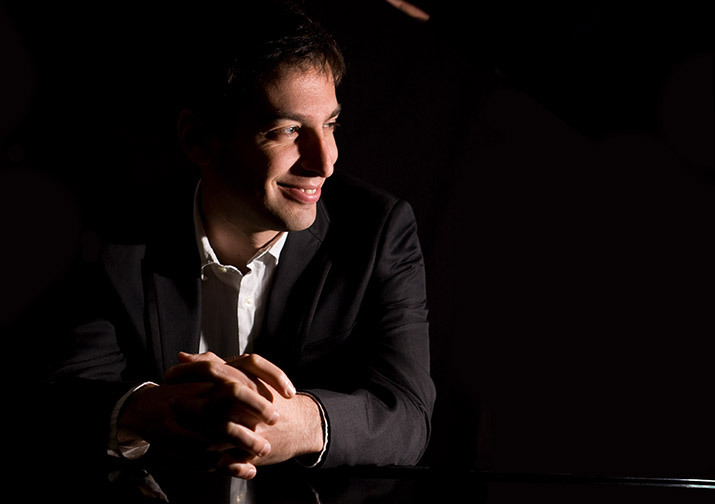 Marc Verter is one of the most exciting and versatile collaborative pianists in Britain today. His career combines solo work with performance of song, chamber music, opera direction and teaching. A passionate advocate of song, Marc dedicates much of his time to performing with singers. For over five years, he was the artistic director of the renowned Chelsea Schubert Festival, which focused on song and chamber music. We are delighted he is visiting East Devon for the first time and for this recital, he will centre on Scenes from the Mediterranean, illustrated with pieces by Albeniz, Mompou, Harrison, Fauré and Chopin.